The Iowa chapter of the Sierra Club is calling for the Iowa Department of Natural Resources to put strict limits on the state’s turtle harvest. Iowa now allows the unlimited year-round sport and commercial harvest of several types of turtles. 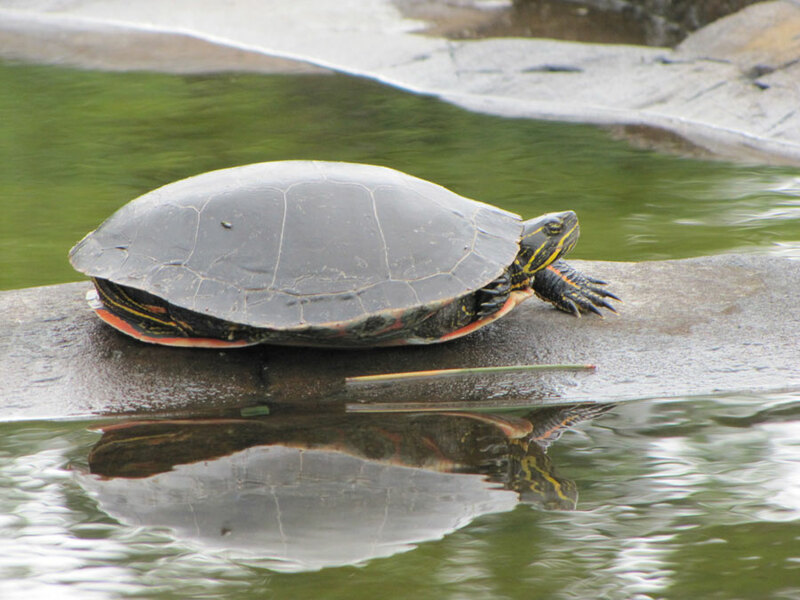 The Sierra Club is urging the DNR to close the turtle season from January 1st to July 15th to allow the creatures time to nest and repopulate. The environmental group also wants catch limits imposed on the common snapping turtle, spiny softshell turtle, smooth softshell turtle and painted turtle. “The waters that normally had turtles in Iowa seem to be void of turtles,” Mackey-Taylor says. “It used to be people would see turtles sunning on logs up and down the interior rivers and anymore, it’s very difficult to spot turtles.” She says turtles that are being captured in Iowa now are much smaller than in years past and they’re much less plentiful. Mackey-Taylor says it’s like the canary in the coal mine, a clear indicator of a problem. DNR officials are considering new rules on turtle hunting. Mackey-Taylor says those rules should be presented to the Iowa Natural Resources Commission this fall and she’s hopeful the changes will take effect in 2017.